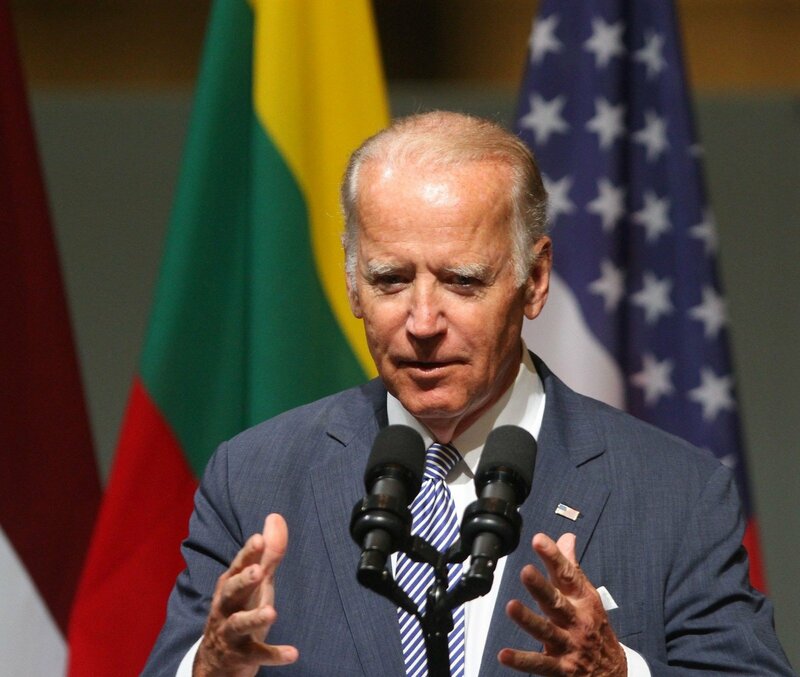 Joe Biden in Riga: "America will never fail to defend our allies"
Key moments from US Vice President Joe Biden's speech in Riga. “Even when your nations' flags could not fly here in Riga, even when they could not fly in Vilnius, even when they could not fly in Tallinn, they waved proudly in Washington DC." 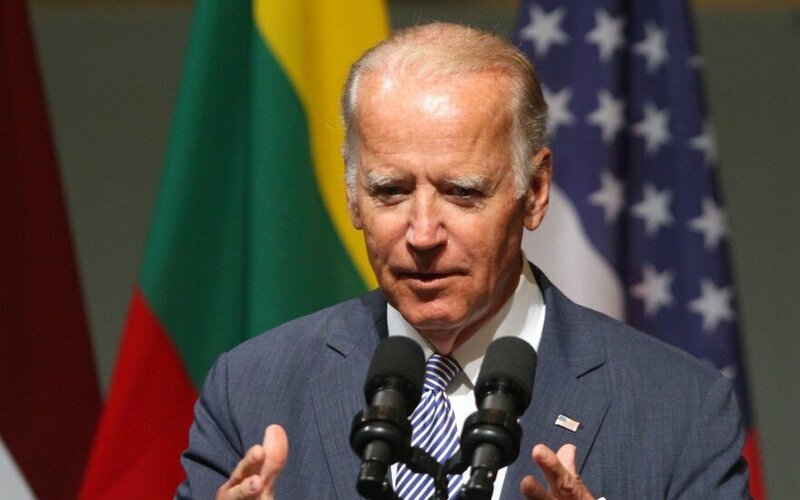 On Baltic Way: "I was amazed at the time. You inspired the world, you inspired all oppressed people (…). We saw you regain your freedom." "Let there be no doubt: America's Article 5 commitment is rock solid and unwavering. We have made a sacred commitment, our honor has been pledged and we never never fail to meet our commitments. Not just for now but forever." "America will never fail to defend our allies. We will respond. With Russia once more taking aggressive actions and threatening the sovereign rights of it's neighbours, NATO remains as vital today as it ever has been." "An attack on one is an attack on all. Period, end of sentence, it's that basic, it's that simple. We want you to know, we want Moscow to know that we mean what we say." "The United States gains enormous benefits from your membership in NATO. We, the United States, are stronger, we are more secure because of it. Our entire ability to conduct our foreign policy world wide rests on Europe whole and free and secure. It's the basis upon which we are able to project power anywhere else in the world." "Despite what you hear in this heated political season, there is a wide deep bipartisan commitment to NATO in my country. Don't listen to that other fellow. He knows not of what he speaks and he doesn't know of what he speaks." "Estonia is one of only a handful of allies spending the full 2 percent of the GDP on defence as requested by NATO. Both Latvia and Lithuania are well under way to meeting this benchmark by 2018. Together we are taking important steps to strengthen all of our defences and show a strong deterrent commitment so neither Russia nor any other nation can ever question the resolve or the capacity of this alliance." "Here in Latvia you have taken important step to liberalize your gas sector which allow the formation of a fully integrated regional market in the Baltics. With the inauguration of Lithuania's liquefied natural gas terminal appropriately named "Independence" you took a huge leap forward to end the Baltic region's energy reliance on Russia." “It's important you follow through on your efforts to diversify energy supplies and increase connections to Europe so that no country can use energy to undermine your sovereignty. And the time to act is now because this is a transformative moment in global energy markets." "For the first time gas from the United States is being used here in Europe and every country in Europe can now buy that American resource. That's critical because Europe needs diverse sources of gas not new pipelines that lock in greater reliance on Russia."